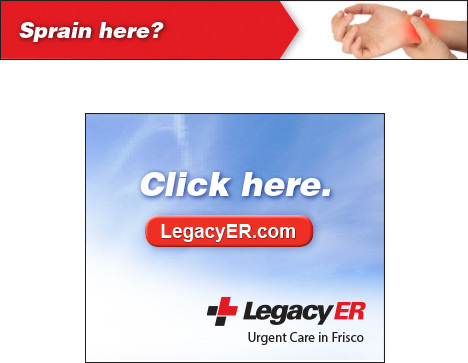 CLIENT: Legacy ER is a free-standing urgent care and emergency room facility with multiple locations in the Dallas/Fort Worth metroplex. CHALLENGE: The business launched in 2008 in a location poised for fast growth – but the housing crises of 2008/2009 significantly slowed population growth, negatively impacting business. As a result, Legacy ER turned to a more grass-roots focus in marketing and advertising to build a sustainable customer base. By the end of 2009, this had only achieved a break-even status for the business. In an effort to increase top-of-mind awareness with its audience and become profitable, the owners turned to CS Creative. Brand perception was an issue: with ‘ER’ in the name, there was some confusion about the care that they offered, with the most common question from new callers being: “Do you offer urgent care?” Name recognition was also a hurdle. SOLUTION: CS Creative developed an integrated online marketing campaign. The goal was to continually present the Legacy ER branded message, driving direct response by timing the message for evenings, weekends and holidays, when health emergencies often arise. The secondary goal was to highlight urgent care services and explain why Legacy ER is better than hospital ERs and other urgent care clinics. 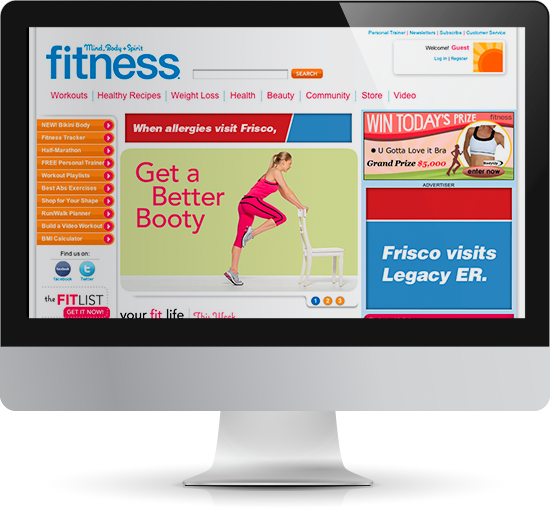 Online display ads and search engine marketing focused on common ailments that Legacy ER can treat more effectively than a hospital ER. And an email campaign featured topics of general interest to the audience – such as cold and flu season tips, child health and safety – all highlighting Legacy ER’s expertise in treating urgent care needs.